Swedish car maker Volvo unveiled the all new version of XC90, its sports utility vehicle (SUV) segment in India. The new XC90 Features new T-shaped LED headlight, total design change and a whole lot of interior upgrades. Volvo Auto said in a statement that, the new XC90 will be available in the D5 Inscription and Momentum trims and will be priced at Rs. 77.9 lakh and at Rs. 64.9 lakh respectively (both prices ex-showroom Mumbai & Delhi). 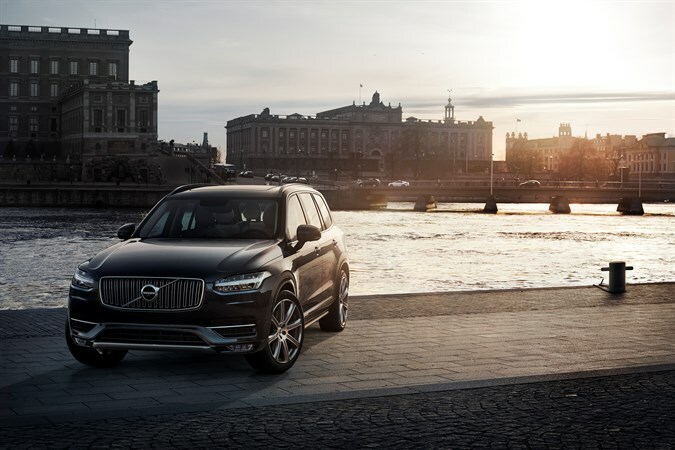 This is the 2nd generation of the XC90 model and the Swedish carmaker has made some major changes to the SUV. 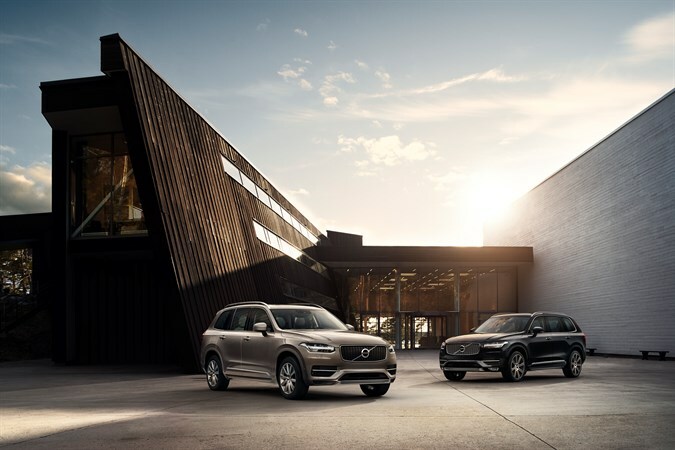 The new XC90 is based on the new Scalable Product Architecture (SPA) which will allow Volvo to host future products from the S60 mid-size sedan to a possible flagship sedan above the S80. 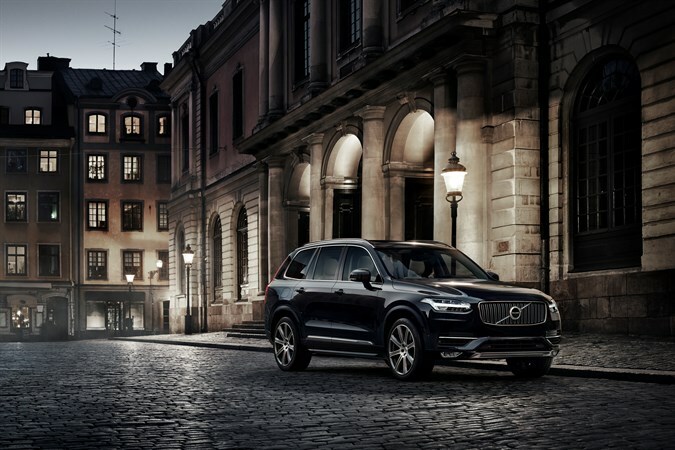 The front flaunts the T-shaped “Thor’s Hammer” DRL lights adding distinctive and confident face to the XC90, the larger grille company’s iconic arrow elegantly aligned with the diagonal slash across it commends the futuristic front design. New tattoo-like rear lights compliments the front design keeping the lines intact and flow of a luxury crossover. The interior features the all new multi-function steering wheel on a cockpit styled dashboard, with crystal gear knob and charcoal interior styling. The new XC90 is spacious and seats seven member of a family comfortably without hassle. It also features a premium audio system from Bowers & Wilkins.The all-new Volvo XC90 is available with the 2.0 D5 twin turbo diesel engine with an output of 225 hp and 470 Nm of torque mated to an 8-speed automatic gearbox. Volvo India says pre-ordered bookings will start from today, Tuesday and deliveries will commence in September 2015. 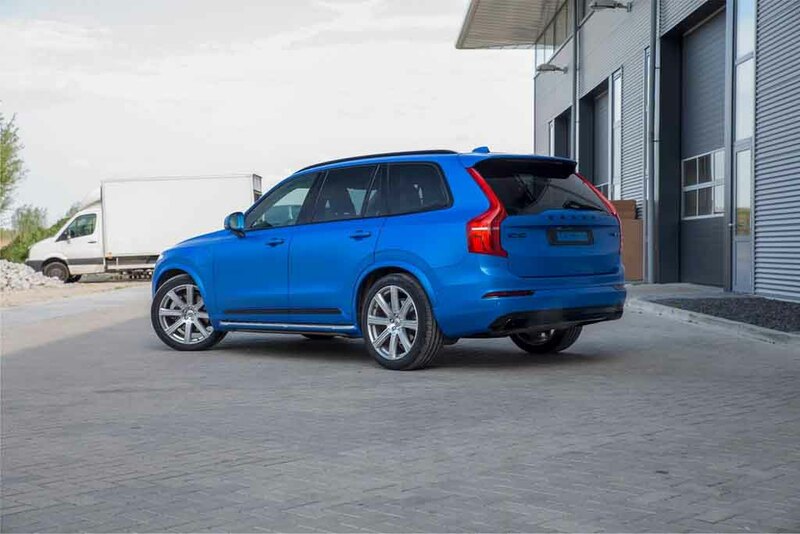 Subscribe to us while we bring you more new of the all new Volvo XC90.